José is a Spanish actor and model born in Oviedo, (Asturias). He started studying physical therapy but after two years he decided to quit and pursue an acting career. 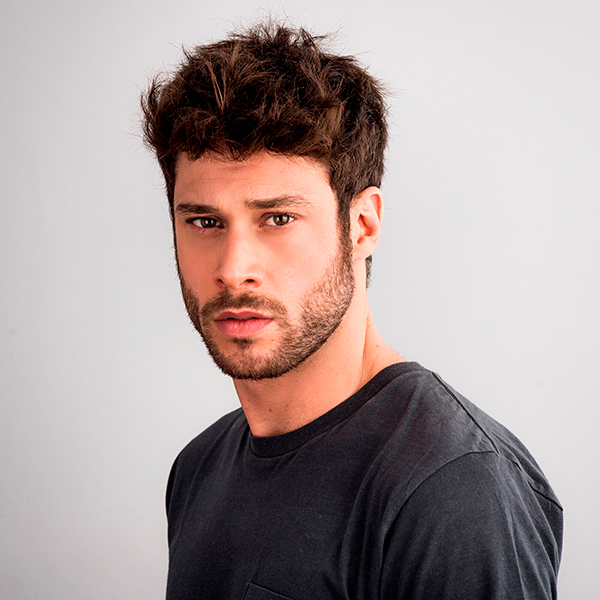 He has been cast in several TV series such as El Internado, La que se Avecina, Un Golpe de Suerte, Hospital Central… And some films such as Operación Benidorm: L’Alquería Blanca or Cómo Sobrevivir a una Despedida. 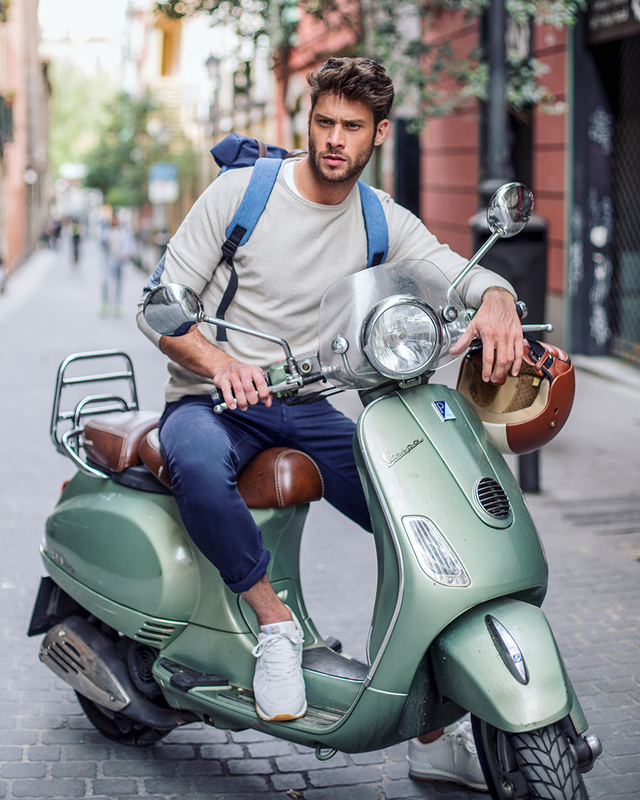 As a model, he is a regular on the runway as well as advertising campaigns. At the moment he is part of the cast of the TVE (Spanish National TV Channel), Servir y Proteger after doing, for TVE too, Cupido and El Continental. José is 1,88cm tall (6’1”), which is higher than the national average (1,72). The same thing happens in social media. He accumulates more than 200K followers, and over 50.000 on Twitter. These numbers are part of the reason why more and more brands are approaching him. They know audiences admire and respect him. The way he collaborates with them is varied: content dissemination, product tastings, being brand’s ambassador, showing up at their events… Some of these companies are Volvo, Amazon, Schweppes, Aperol, Springfield, Dolce & Gabbana or Jean Paul Gaultier. His Instagram profile is without a doubt what captures the most attention. Honestly it is not surprising, given the aesthetic care he puts on it. And his followers sure reward him, with more than 12.000 likes in some of his latest posts. 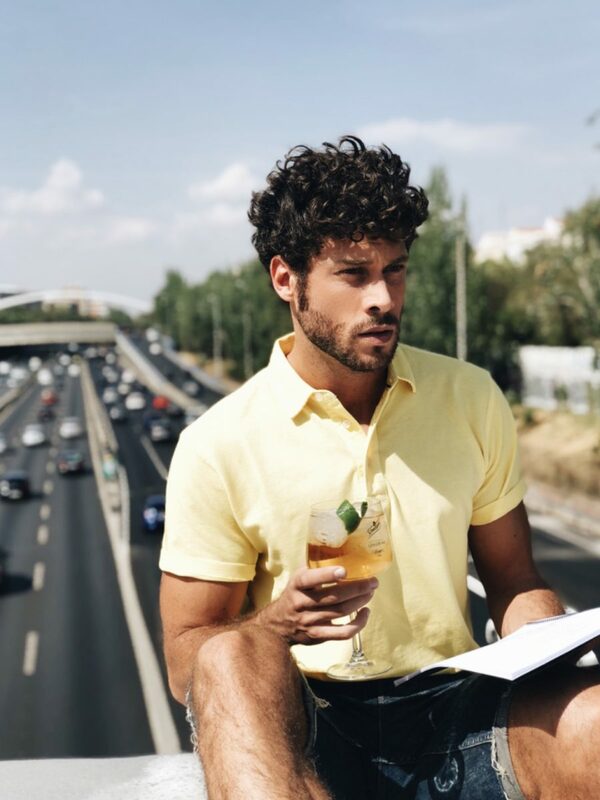 He is one of many influencers selected to take part in the first book on “influencer marketing” in Spain (Soy Marca, by Luis Díaz) and has been the male main role in the first Ana’s Guerra video “Ni La Hora”.